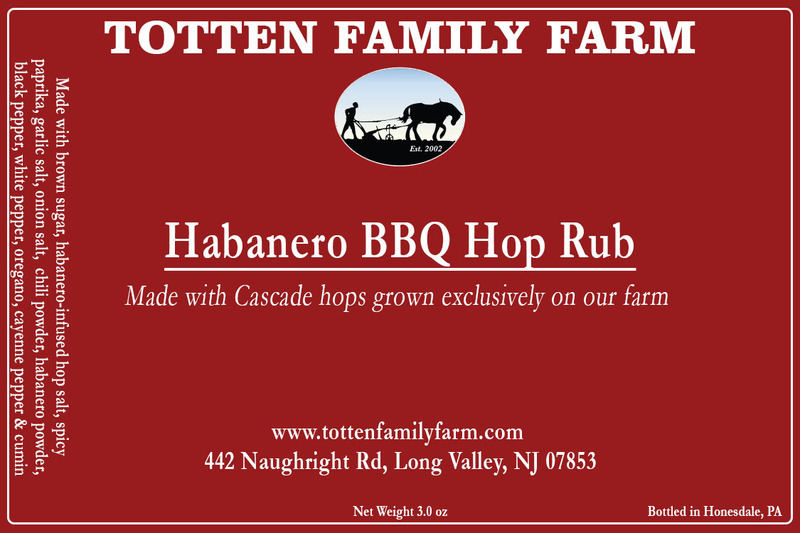 Our line of BBQ rubs are made with our own Cascade hops grown here on the farm. 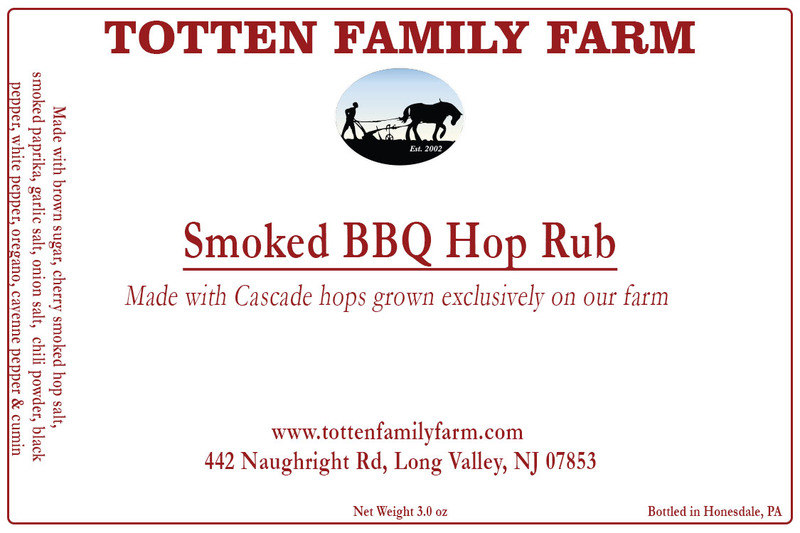 Our custom BBQ blend features Cascade hops grown on our farm. This rub has adds a sweet and smokey flavor to all of your favorite dishes. Our custom BBQ blended kicked up a bit with Habanero's. Also features Cascade hops grown on our farm. This rub will add a bitce to all of your dishes.